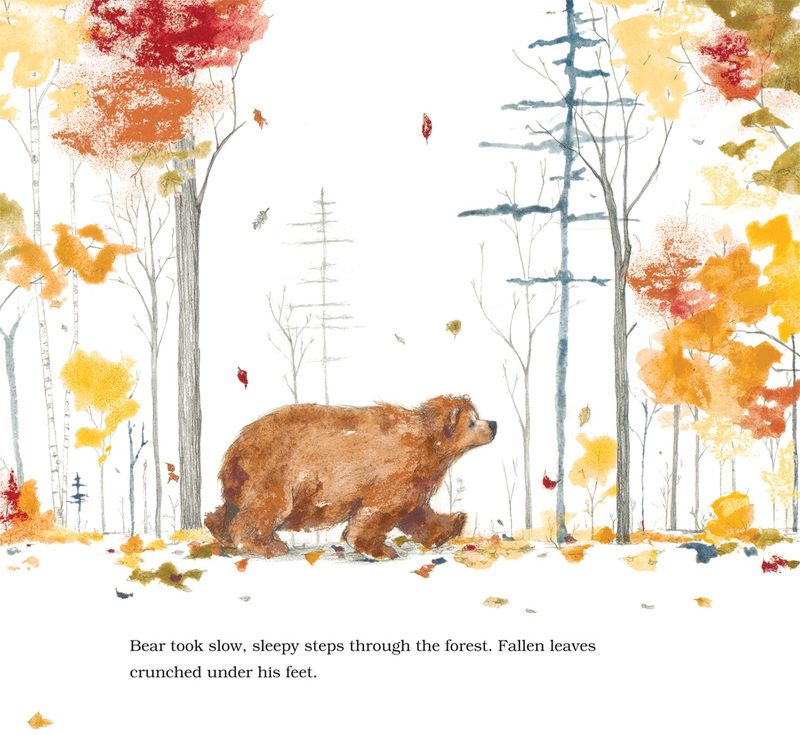 This endearing story of friendship and patience is a worthy companion to Philip and Erin Stead's last collaboration, A Sick Day for Amos McGee, winner of the 2011 Caldecott Medal. 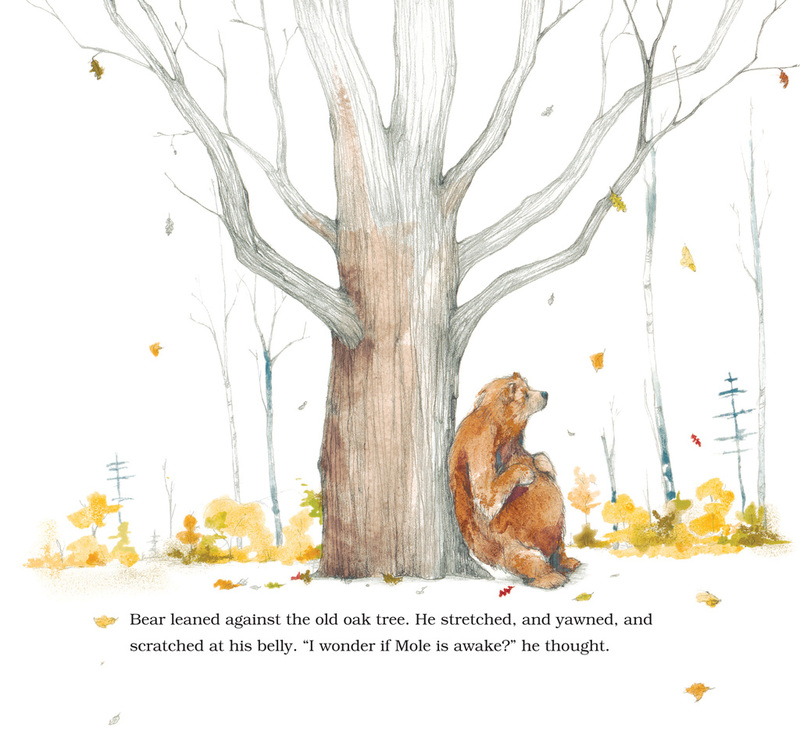 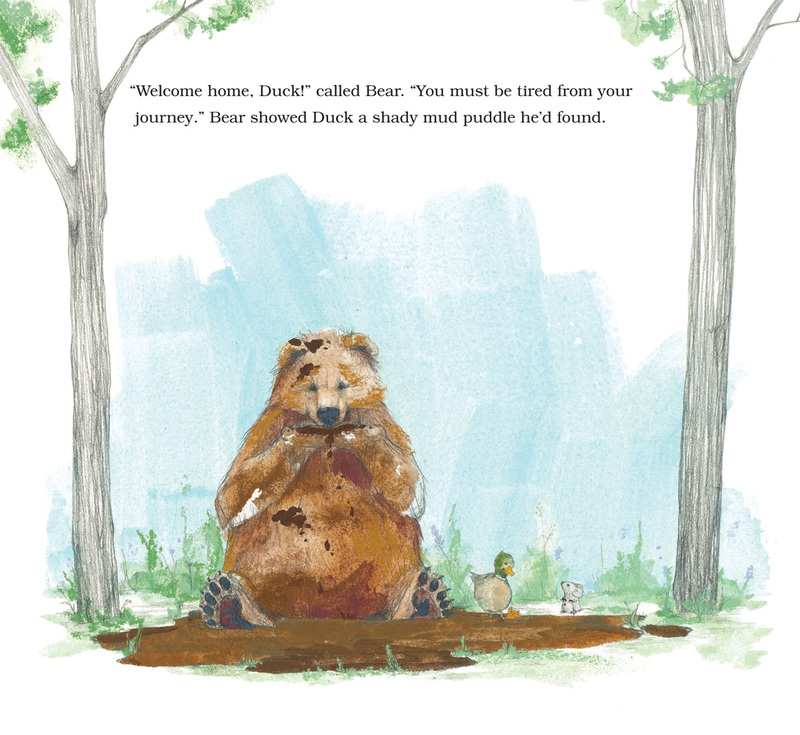 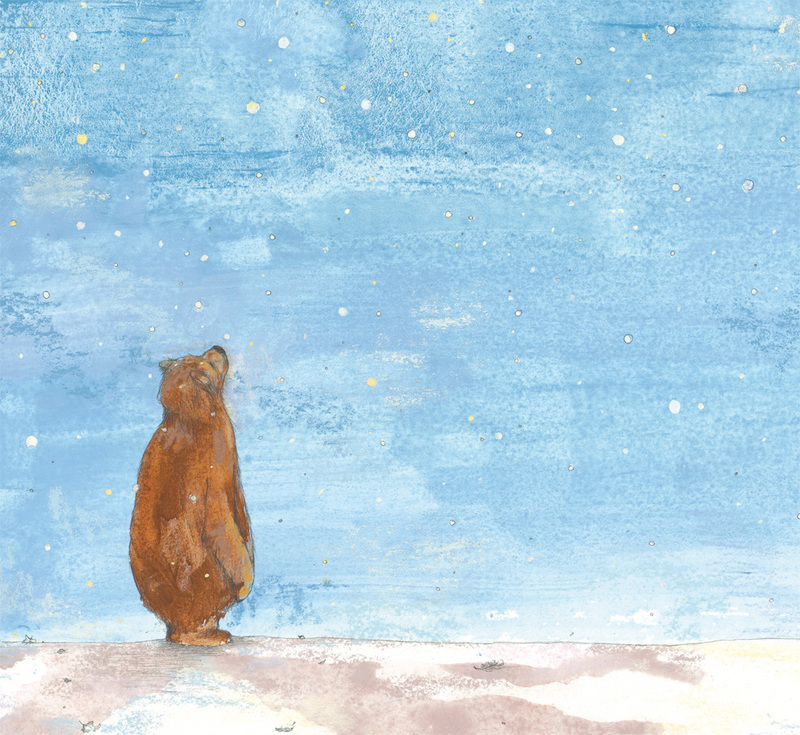 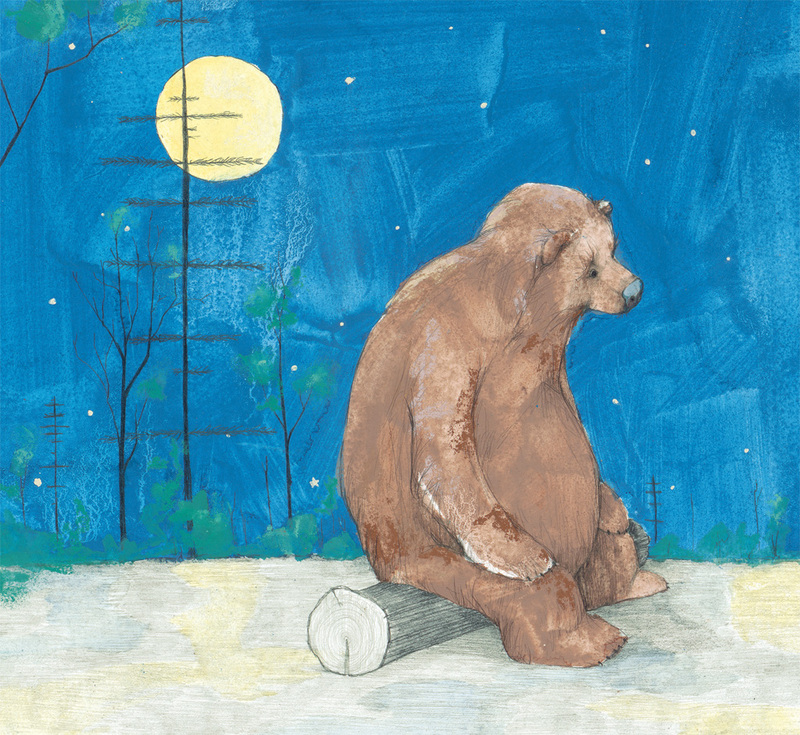 Bear Has a Story to Tell is a Kirkus Reviews Best Children's Book of 2012. This title has Common Core connections. 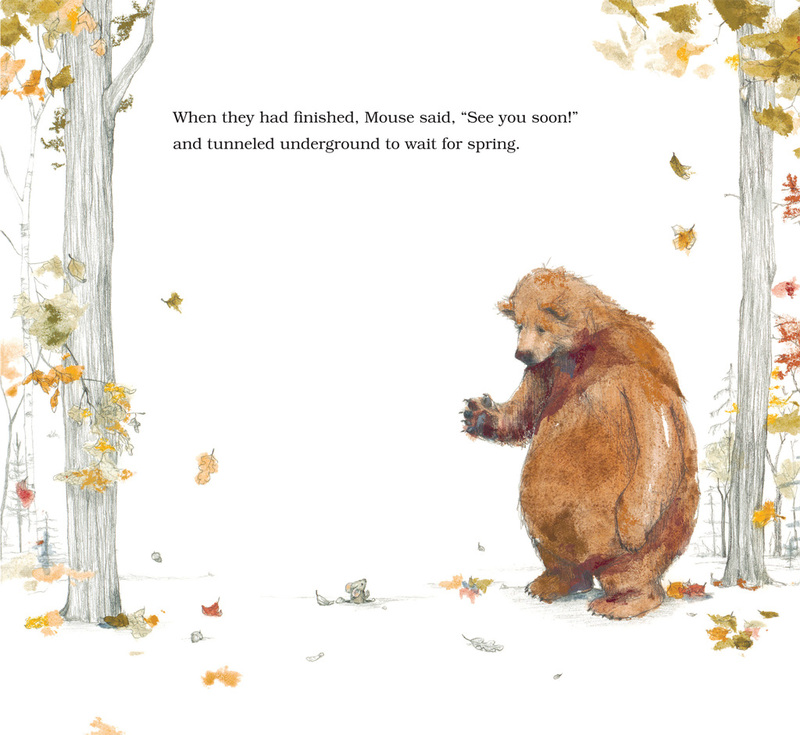 Philip C. Stead and Erin E. Stead are author and illustrator of A Sick Day for Amos McGee, winner of the 2011 Caldecott Medal and a New York Times Best Illustrated Children's Book. 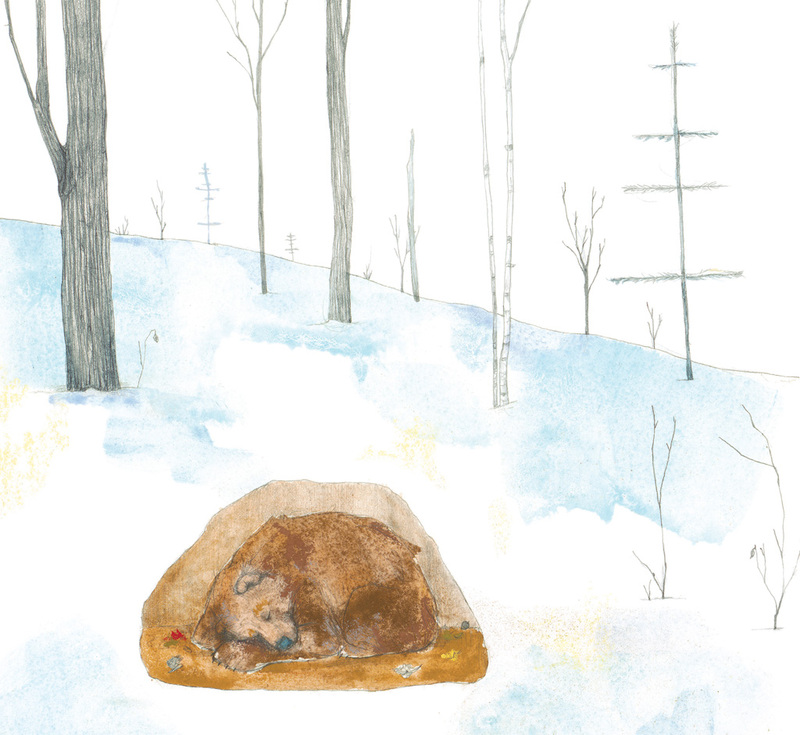 This is their second collaboration. 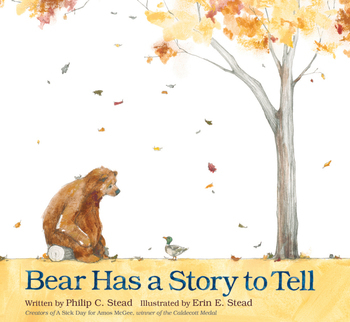 This is Erin's third picture book for Roaring Brook Press, and Philip's fifth. 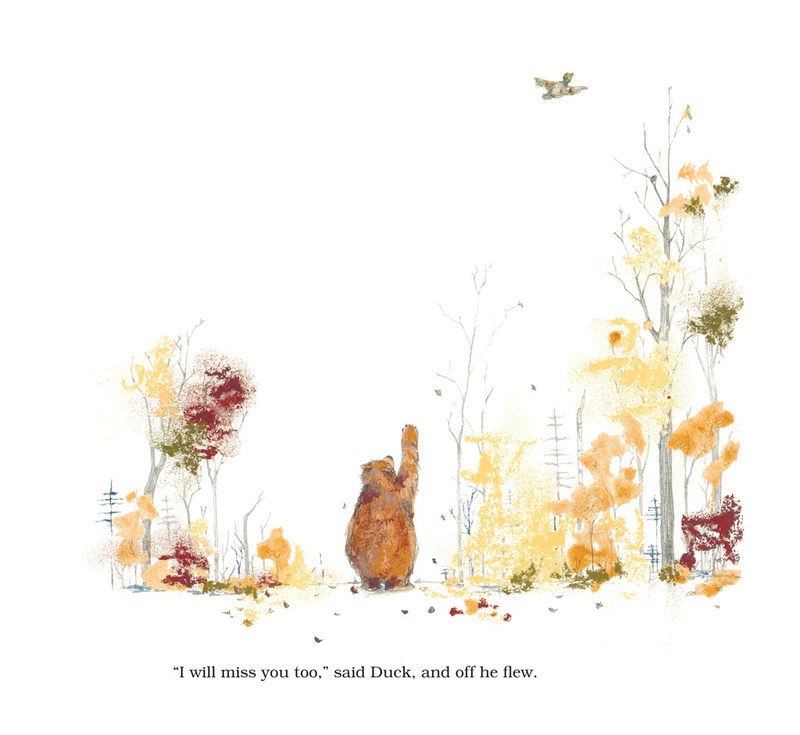 Philip and Erin live in a 100-year-old barn in Ann Arbor, Michigan.